You want a lawn that stays green all year long—but do you really want to maintain it? No! 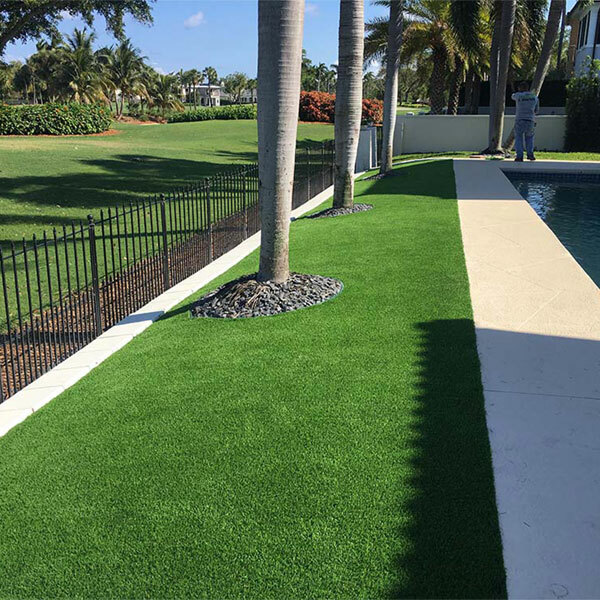 That’s why Synthetic Turf And Services LLC offers professional artificial grass installation in Fort Lauderdale. We can install artificial grass around your pool. We can integrate artificial grass into your patio. We can even help you build your very own putting green with artificial grass. 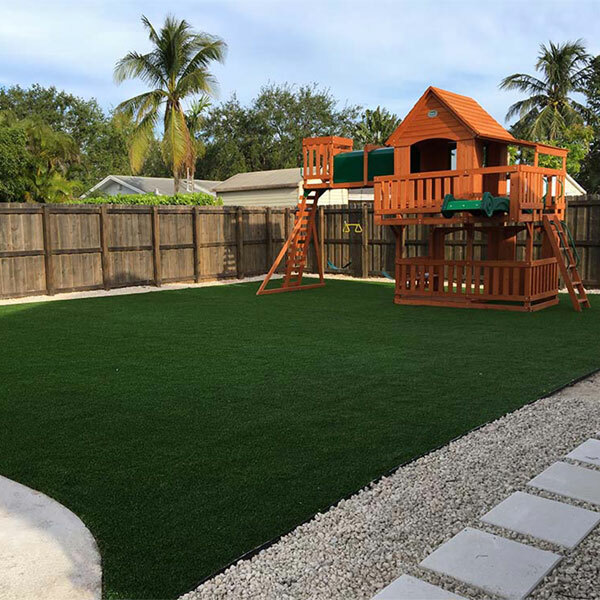 If you need artificial grass installed in your Fort Lauderdale home, contact Synthetic Turf And Services LLC today! Artificial grass has a bit of a bad rap. Remember that prickly, bristly, patchy, and faded artificial grass from back in the day? Forget about it. 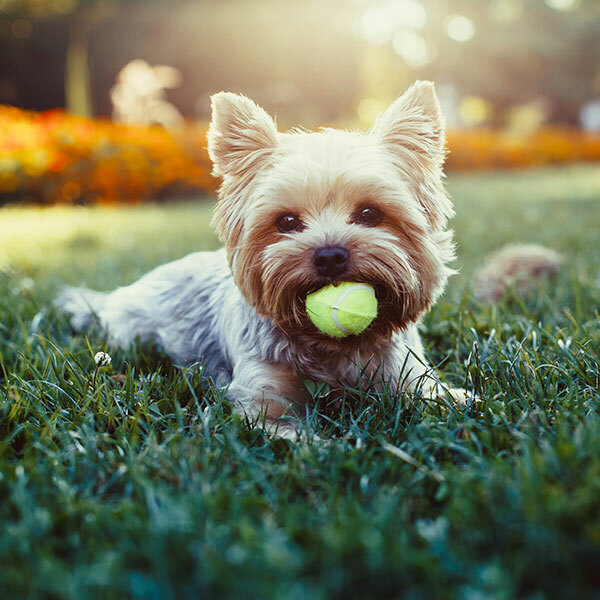 We only use the most durable and realistic artificial grass so that you get all the pleasures of a natural grass lawn without any of the work. Ask yourself what kind of yard you want. Do you want the greenest and softest grass in the neighborhood? Do you want it to stay green all year round and for many years to come? If so, consider giving us a call to have artificial grass installed in your Fort Lauderdale backyard. Artificial grass is only as good as its installation. And at Synthetic Turf And Services LLC, grass installation is our profession. We don’t mess around. We take time to lay every piece with the utmost care and attention to detail. Every aspect is taken into consideration. This reduces the amount of maintenance required to keep it looking great, while also ensuring that it looks great for years to come. We stand behind everything we install. In fact, all our installations come with a five-year warranty on the work itself. While the grass itself comes with a 15-year warranty! If you experience any problems with your artificial grass, give us a call and we’ll correct it. You can easily reach us at our phone number: (561) 614-6429. One of the biggest advantages of having a professional do your artificial grass installation is that you get full control over your property. We offer fully customizable landscaping options that are sure to suit the needs of even the most particular visionary. Take a look through our website! We’ve installed artificial grass on sunny rooftop terraces, around pools, in playgrounds, in walking paths, and much more. If you have a concept for your perfect backyard, give us a call. We’ll be happy to set up a consultation and get you a fair quote for the work. With Synthetic Turf And Services LLC, not only are you getting a high-quality, customizable, durable, and beautiful lawn—you’re getting it at an affordable price. We work hard to make sure that we stay competitive with industry leaders across the region. If you’re interested in installing artificial grass on your property, give us a call now. Our experts are ready and waiting to help you get the lawn you deserve!